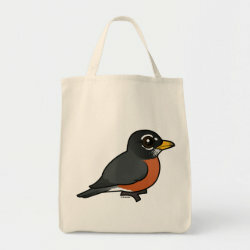 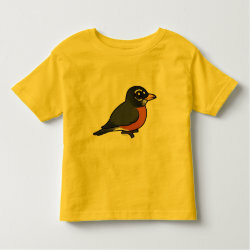 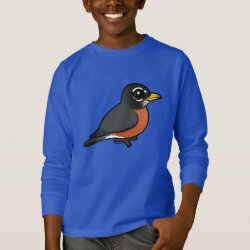 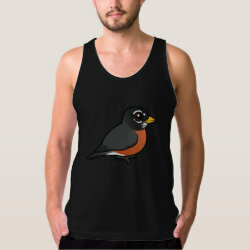 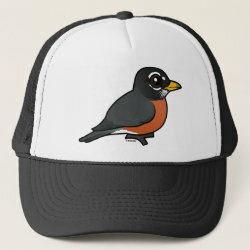 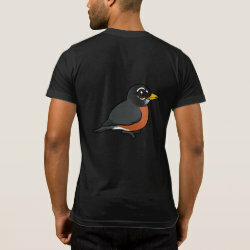 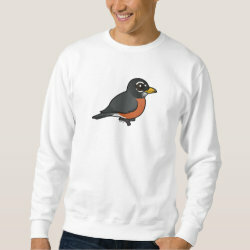 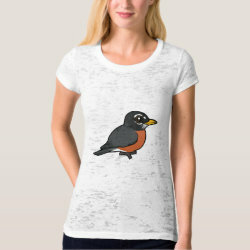 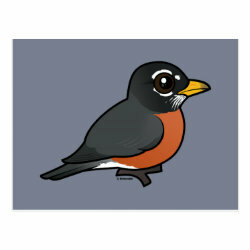 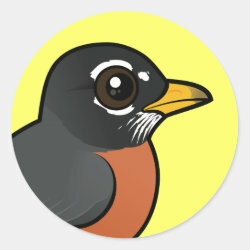 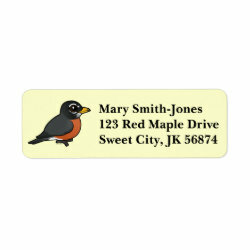 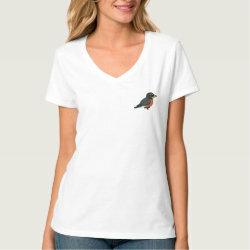 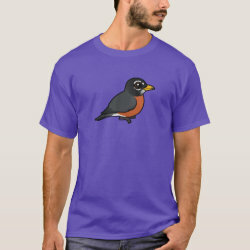 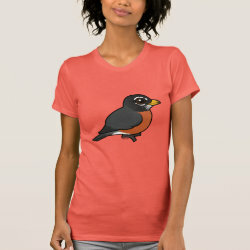 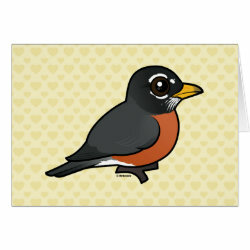 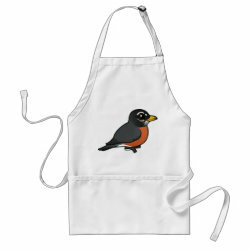 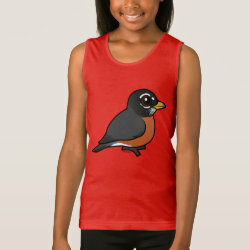 Our cute cartoon chubby American Robin is so darling! 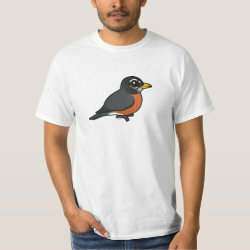 The cheerfully-singing American Robin is a sign of spring for some birders. 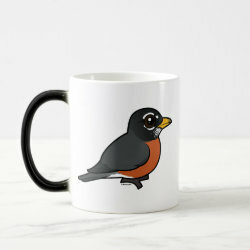 The sight of this iconic bird running across a lawn searching for worms is a quintessential outdoor scene in some parts of the Americas!